Many people's love of cars started when seeing their first Movie and TV cars. We're all let into theaters and plopped in front of the tube long before we're even issued driver licenses. 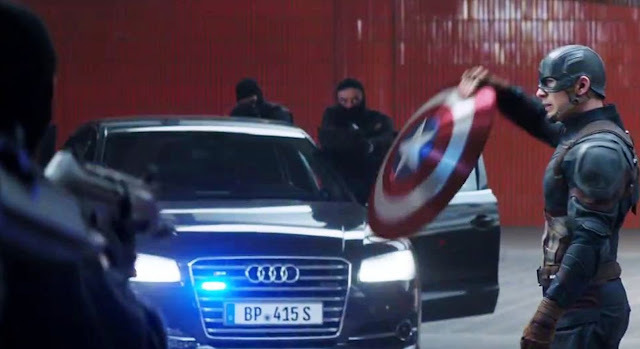 The Ultimate Hollywood car has to be an Audi. It's in practically EVERY Hollywood blockbuster. Now because, I ❤️ Hollywood, I decided to get an Audi. I think it's the most perfect Hollywood Car. 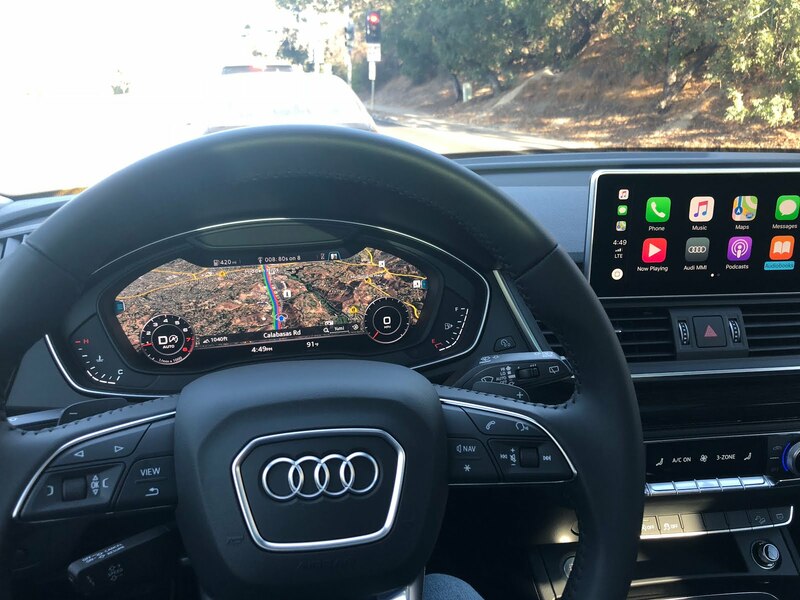 I got mine from Audi Calabasas, from Bob Hess. 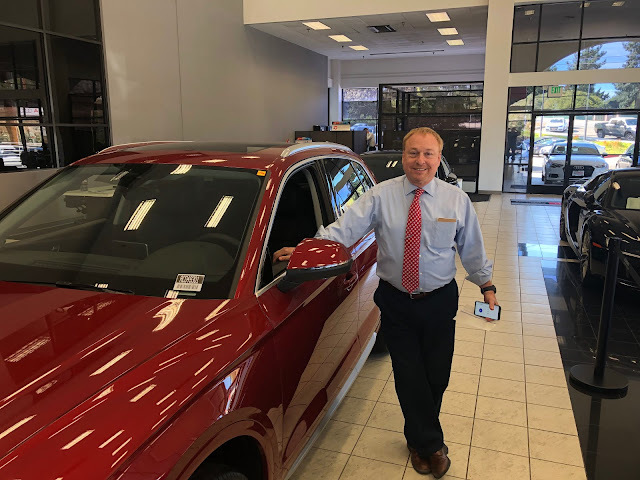 Bob Hess is a great classic salesman who is damn good at his job. The first thing he showed me was how the dashboard turns into Google Earth and how to zoom into buildings and streets.....VERY COOL!!!! But here is the kicker....THE CAR turns into a tour guide...yes a tour guide. 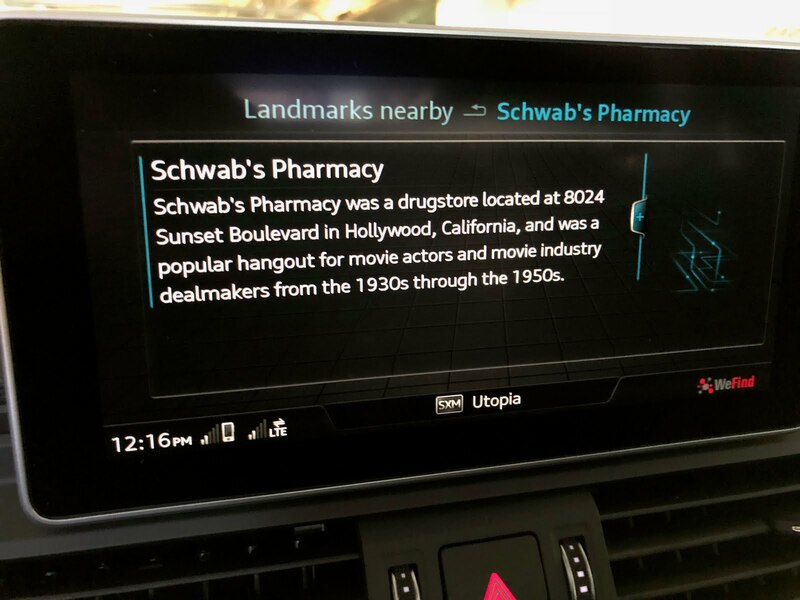 As you drive around Hollywood (or where ever you are) you can click a special function that shows local tourist attractions around you. 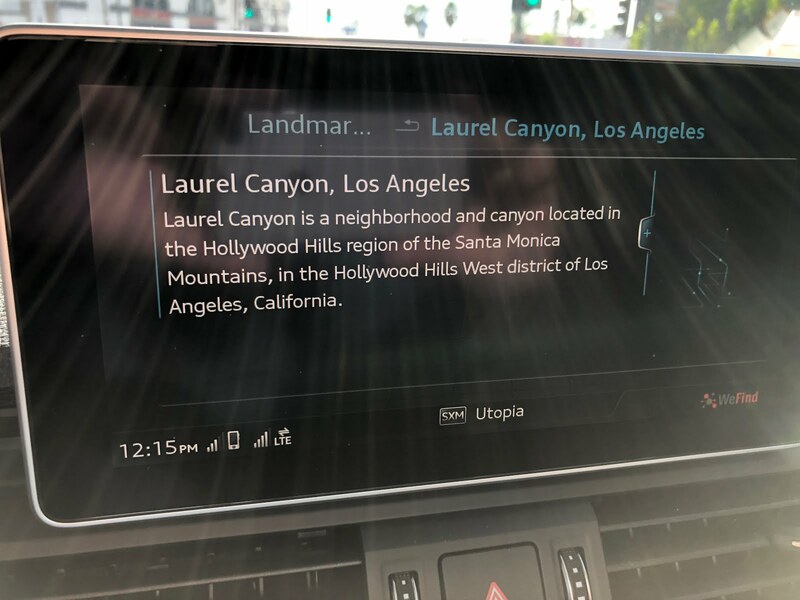 For instance, I was driving Laurel Canyon and it showed me the history of the area. 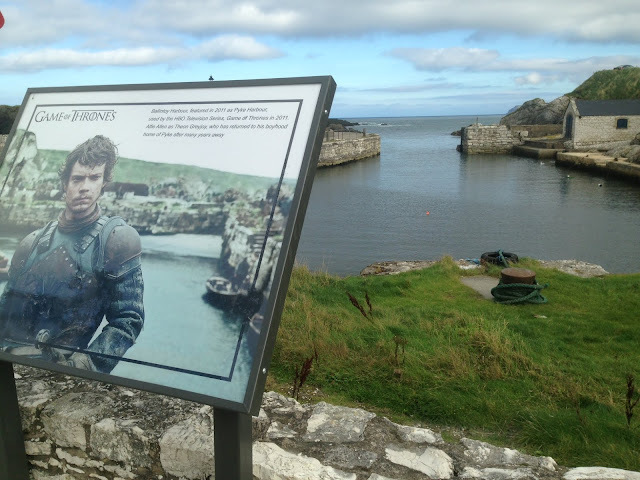 Not only does it show you what's around NOW, it also shows you areas and history of places that are long gone, making it the best tour guide in town. 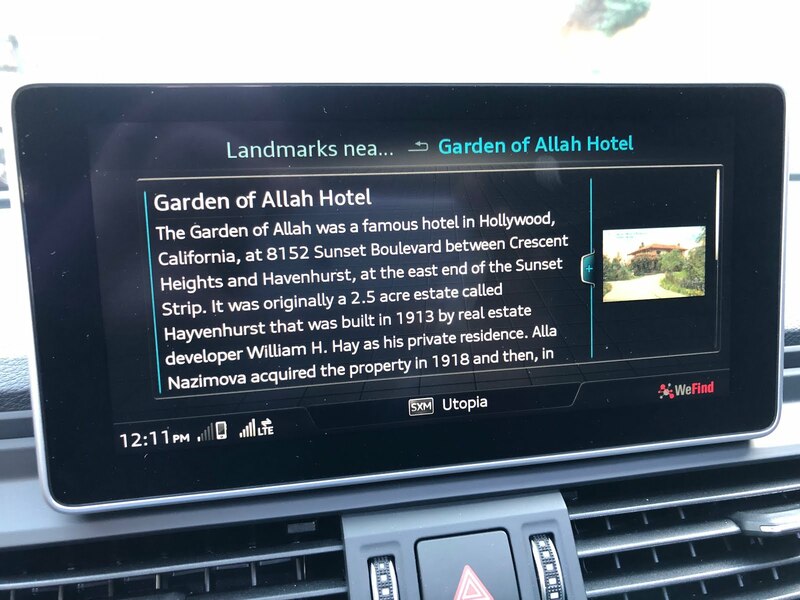 What a great way to spend the day, just driving around and being able to read about the famous places you have around you. 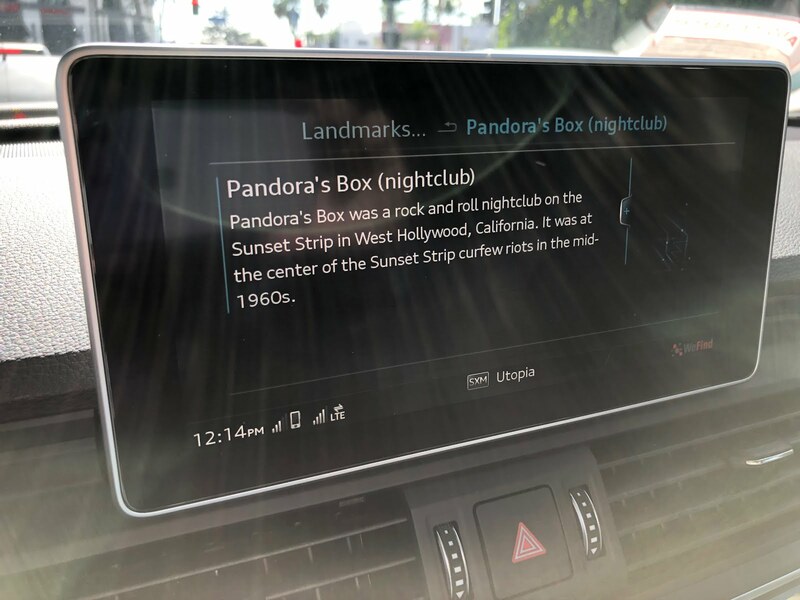 OH....and the car reads it to you if want. 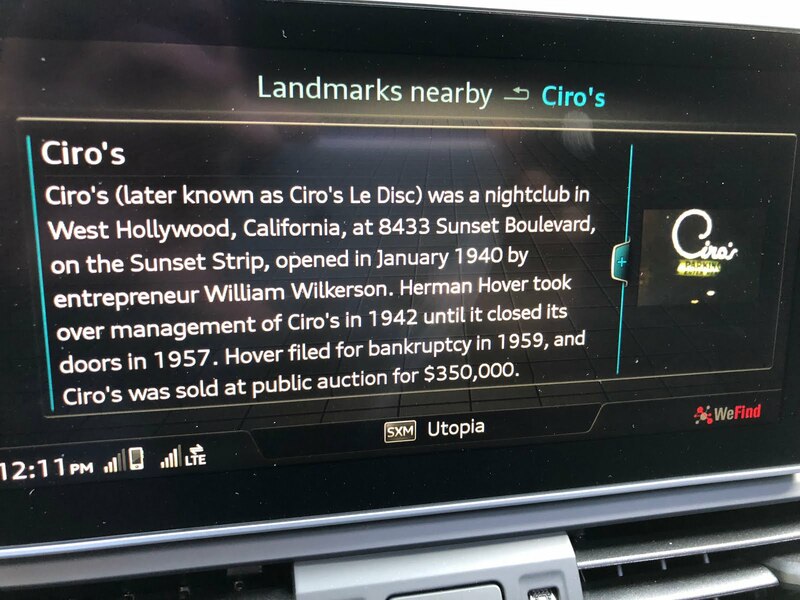 Now there is no excuse to NOT know Hollywood History. 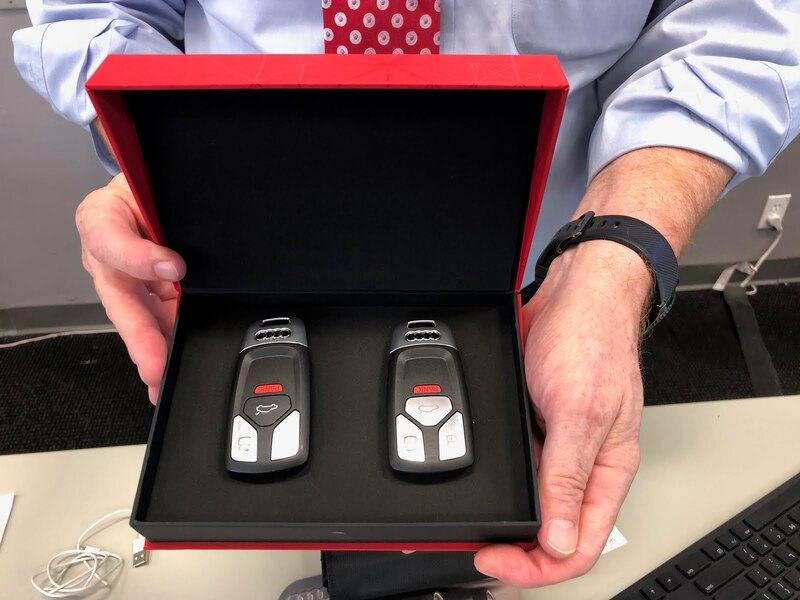 Oh, and the car came with a presentation and a box of keys. 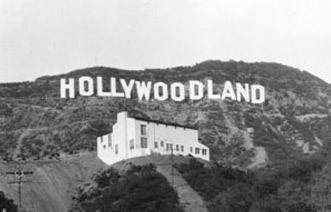 So Hollywood, so fantastic. 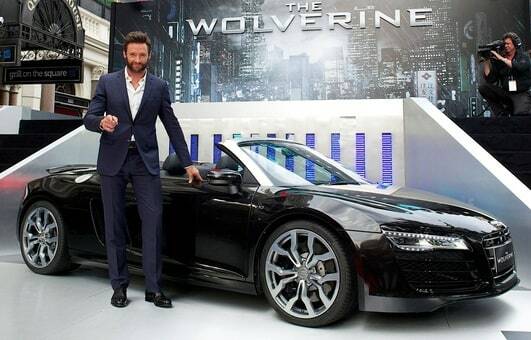 If you want to get the ultimate Hollywood car...get an Audi, from Bob, trust me...you will want the experience. 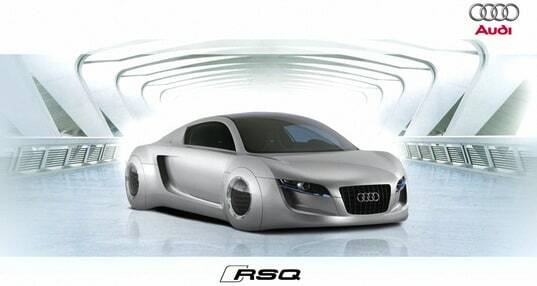 Bob Hess, the Senior Audi Brand Specialist at Audi Calabasas.